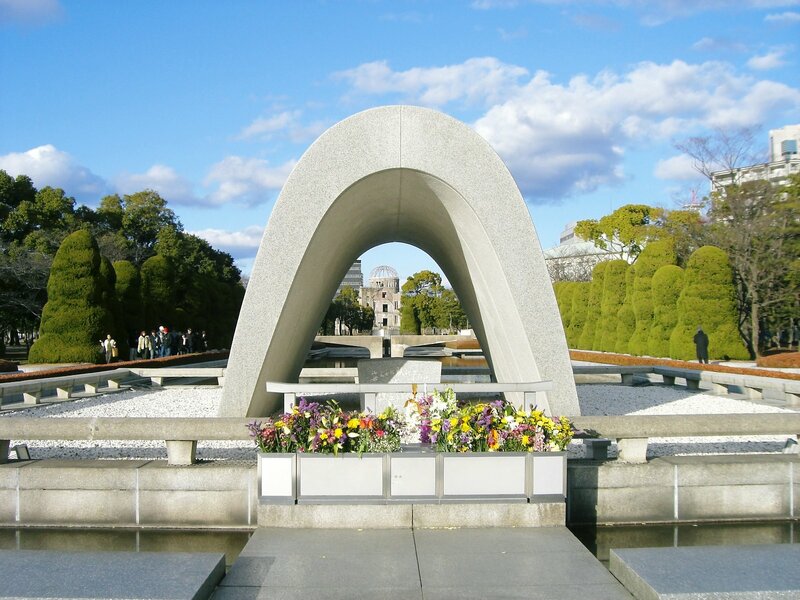 “Himeji Central Park”, which is nicknamed “Himecen” by locals, is a tourist destination representing Himeji. It is a theme park where you can enjoy a safari park-type zoo, an amusement park, a swimming pool in summer and ice skating in winter. In the park with such a lot of sights, it is photogenic everywhere. After leaving the safari gate, it is the world of animals. Carnivores and herbivores that spend close to nature can be closely observed from the car window. “Drive through safari” that you can enjoy comfortably even on hot days, cold days, and rainy days. Recommendation is “Your Own Car Cruise”. The moment you ride a car through the safari gate, you can experience the feeling of warping to another world. 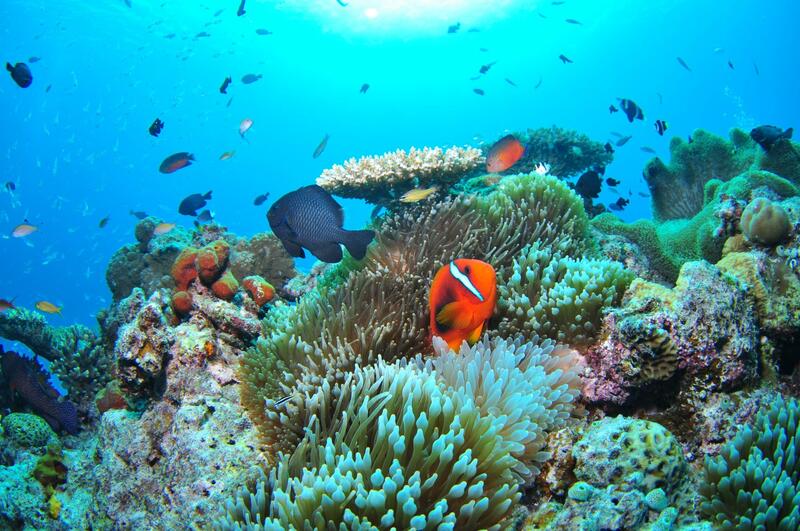 It is a wonderful point to be able to go around at their own pace without worrying about the surroundings. It is safe even with small children together. The “night safari” held in summer is also popular. In the lighted up garden, you can see one side of wildlife different from daytime. In addition, “skyrockets” are also held for a limited time. 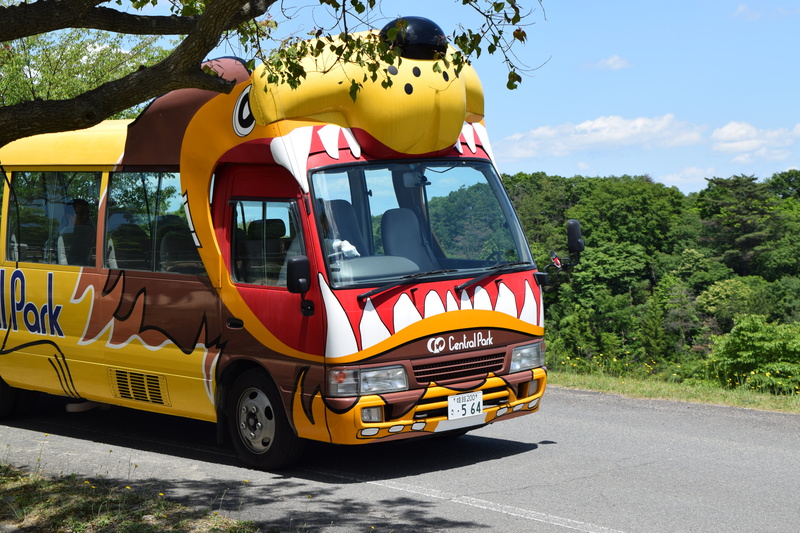 “Safari Bus” gives you a wide view and you can see the inside of Safari Park from a higher point of view. Depart from the bus stop on the left side of the amusement park entrance. Eco-watching from a large window that can be viewed over a wide area for about 30 minutes is powerful. Please experience the vast panorama. The bus is only for reception on the day. 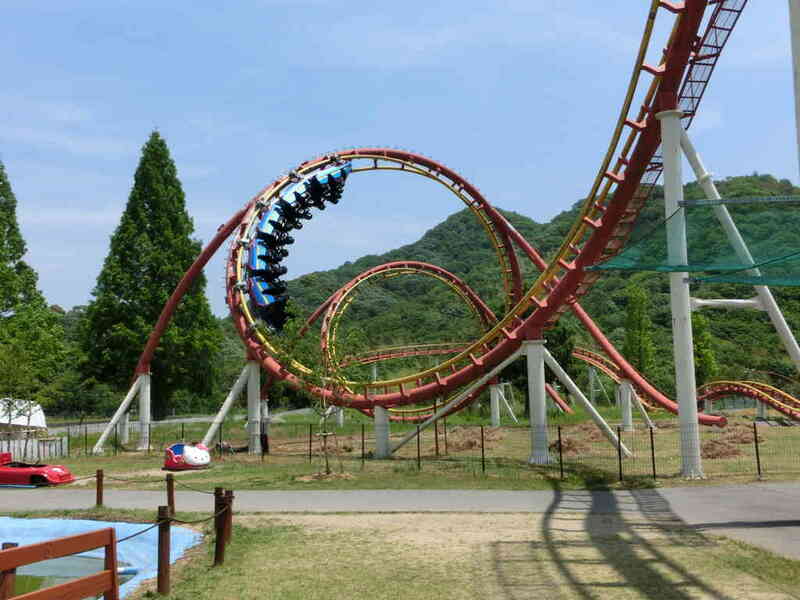 Moreover, it is recommended to reserve a seat first when arriving at the amusement park because it is first-come-first-served (Note: There is a charge of 800 yen per person for round trip). The photo spot at “Drive through Safari” is a “gnu” area with a calf-like torso and legs like an antelope. Because it is only here in Himeji Central Park that you can see gnu in Japan. Himeji Central Park is full of safari, amusement parks, seasonal attractions and attractions that you can’t play all day. Photographs with lots of smiles are sure to be the best memories. Please take a look at your best photo spot with your hand in the camera. 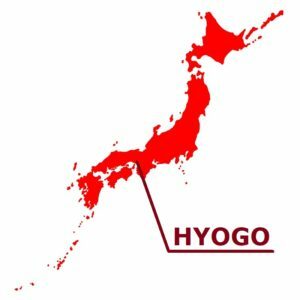 “Himeji Central Park” in Himeji City, Hyogo prefecture is the popular complex theme park mainly in families in the Kansai region that you can enjoy safari park, amusement park, swimming pool (ice skate in winter) on a large premises. It is attractive that you can enjoy various ways of enjoying in groups and families, and to be able to play throughout the year both summer and winter. The “Drive-through Safari” can be watched slowly at your own pace while riding on your own car and safe with small children. 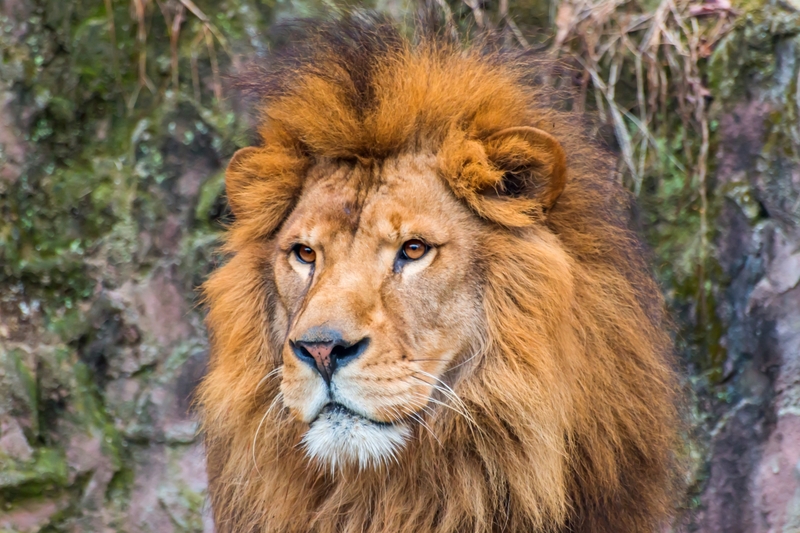 Not only herbivorous beasts but also areas where animals such as lions and tigers swag their feet, and it is impressive when looking at near. In the time of feeding, you can see how the beasts eat foods from feeders. You can also watch and explore with “Safari Bath” where all members can enjoy themselves thoroughly. 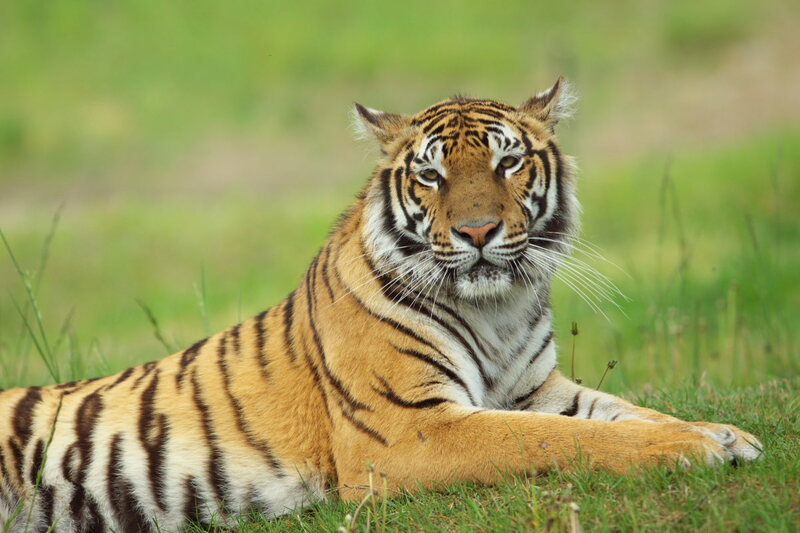 The safari bus in the form of a tiger has a wide window and a large field of view is very good. It can be overlooked from a slightly high position, and In all the excitement the 30 minute tour time passes in a flash. It is a good point to be able to enjoy comfortably even in the rain. 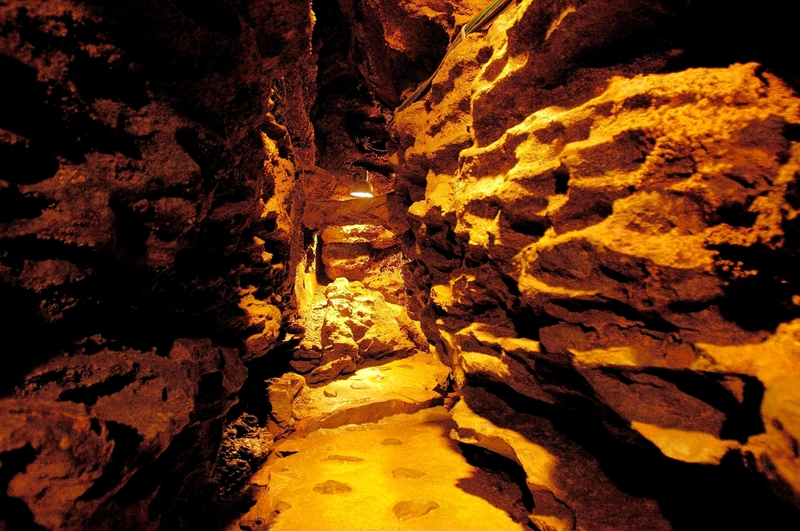 Also, in the amusement park area, there are abundant attractions such as Japan’s first roller coaster “Diablo”, “scary ride” such as “free fall”, “horror museum”. Moreover, the large Ferris wheel on which a baby can ride as well as the world’s largest merry-go-round, the roller coaster that can ride from the age of 4, it is an amusement park where you can make memories. 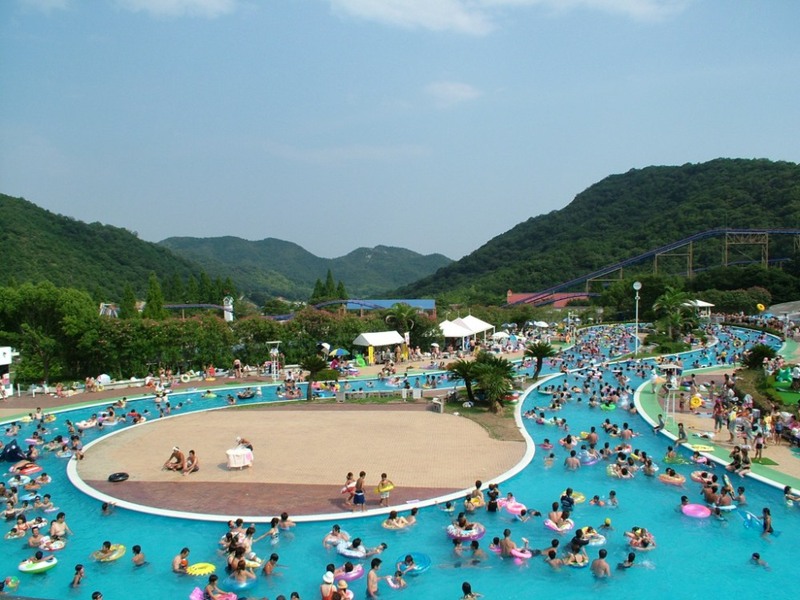 “Aquarea” is the largest resort pool in western Japan, surrounded by surrounding nature. There are plenty of kinds, such as the lazy river pool, the pool like a beautiful beach, the seven steps pool with an excellent view. There are also “Rocky River Run” which goes down the zigzag river by riding a floating ring, and a water slider which has a total length of 100 meters. Please refer the official web site.